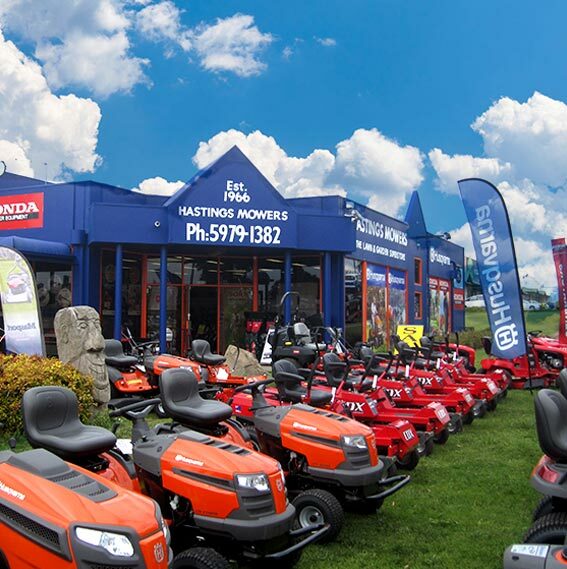 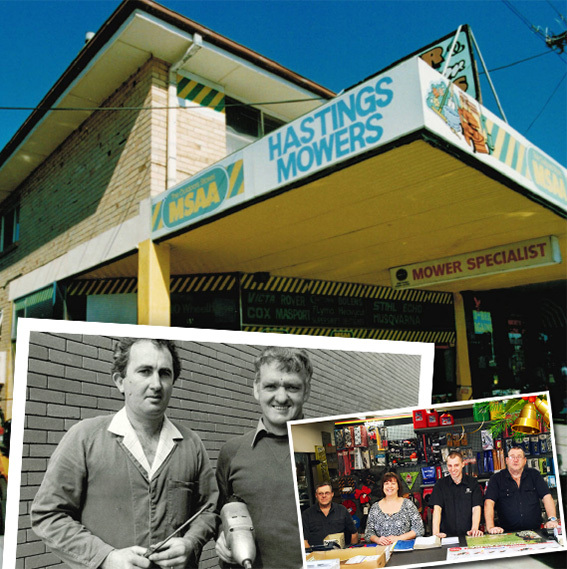 If you're looking for the best machines on the market, make Hastings Mowers your one-stop shop. 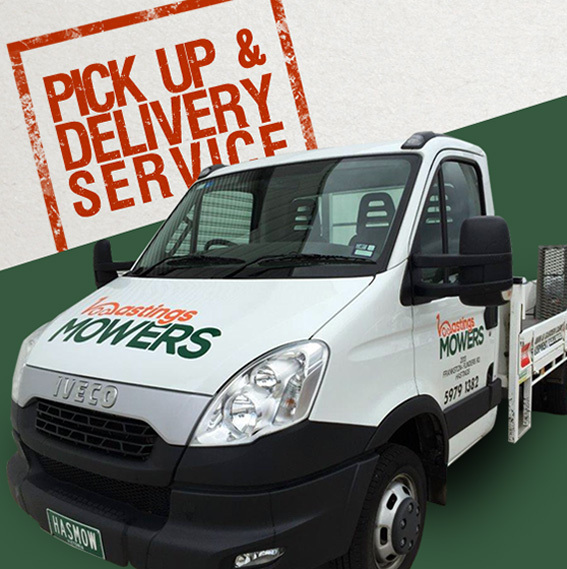 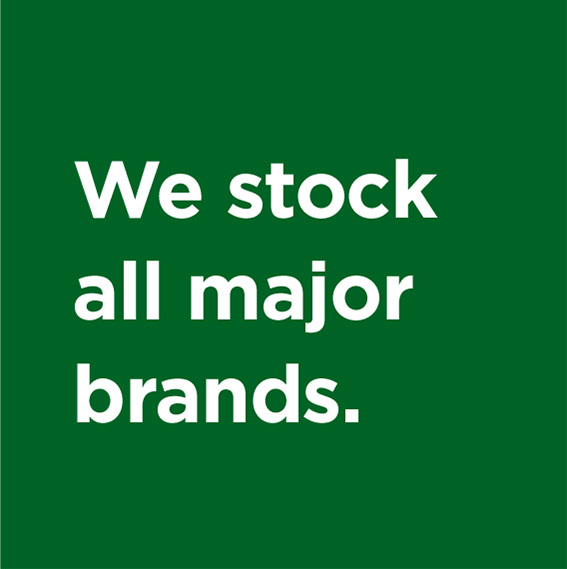 Service and repairs to all makes and models of garden equipment including ride-on mowers, lawn mowers, chainsaws, brushcutters, blowers, shredders, pumps, generators, spray tanks. 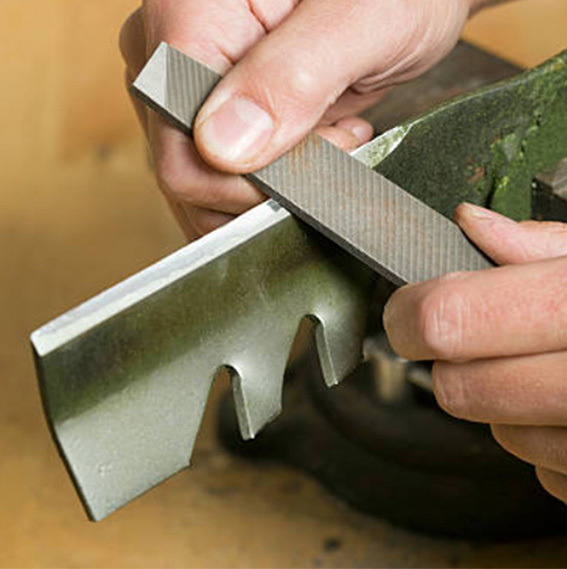 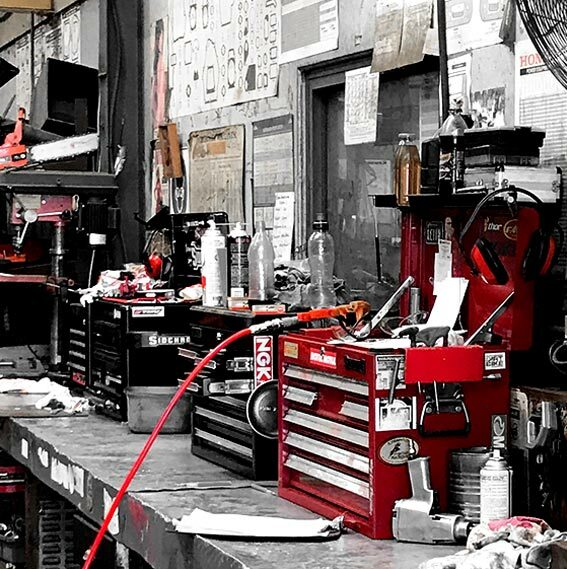 Fully trained mechanics in our workshop will repair or service your garden equipment.